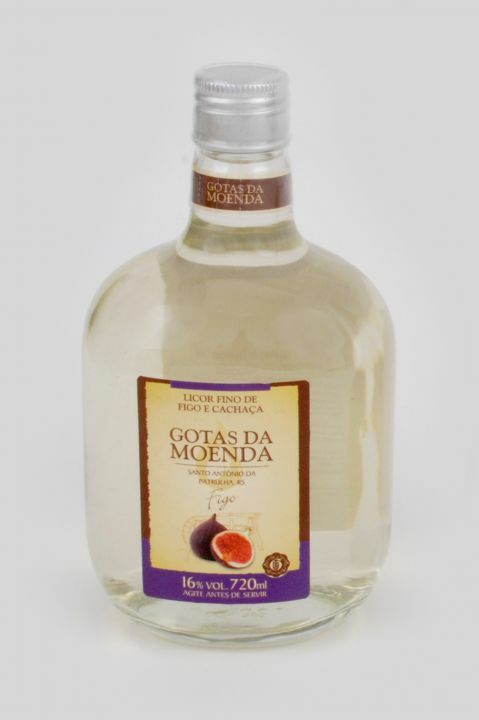 Nos volumes: 720ml, 375ml, 160 e 50ml. 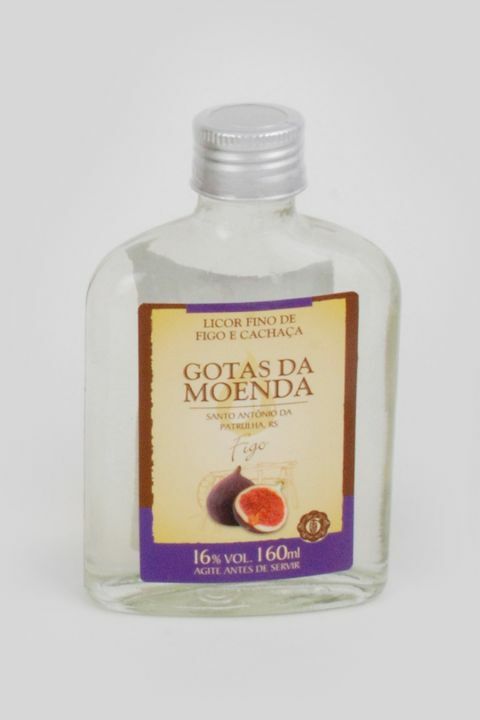 Ingredientes: Cachaça neutra (branca), água, figo e açúcar. 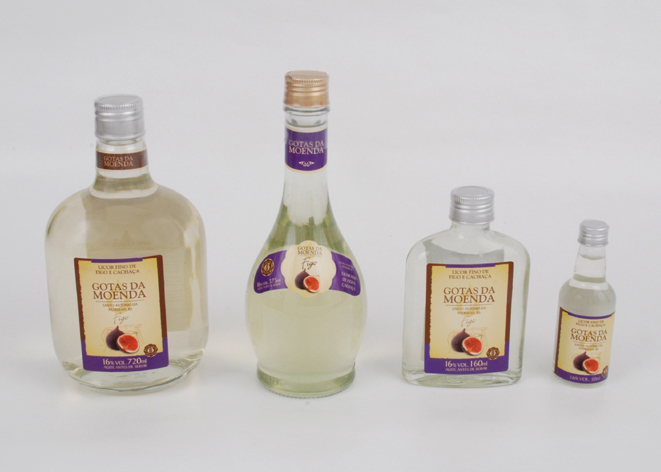 In the volumes: 720ml, 375ml, 160 and 50ml. 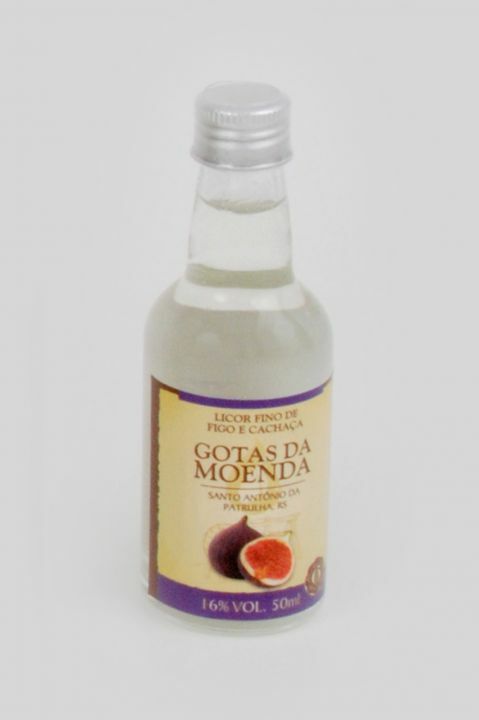 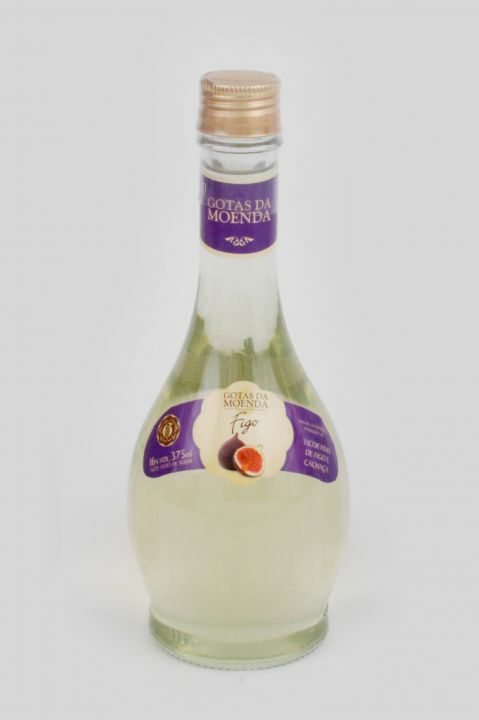 Ingredients: Cachaça neutral (white), water, fig and sugar.